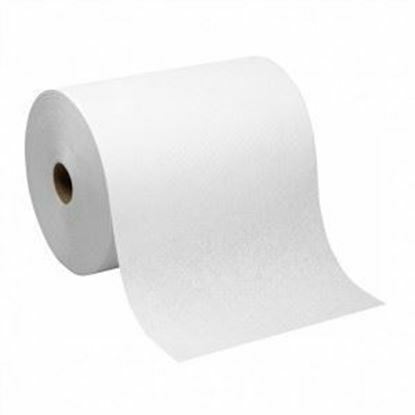 Sunnycare white hardwound roll towel. 12 rolls in a case. 350' per roll. Recycled jumbo roll towels. 12 rolls in a case. 600' per roll. 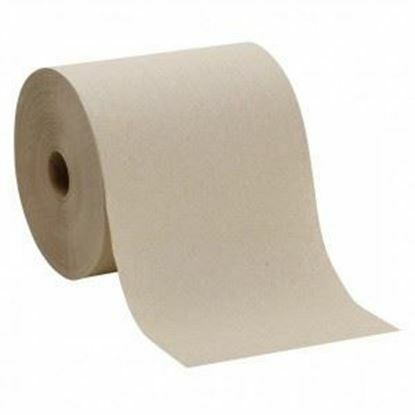 Sunnycare recycled brown roll towels. 12 rolls per case. 350' per roll natural in color. Sunnycare recycled brown roll towels. 12 rolls per case. 600' per roll natural in color. Sunnycare recycled brown roll towels. 6 rolls per case. 800' per roll natural in color. #5108/12600W Sunnycare premium hardwound roll towels. 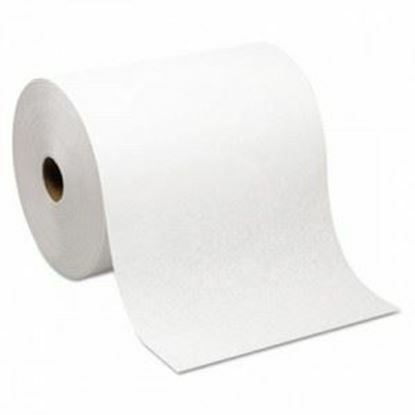 1Ply 8" x 600' 12 rolls in a case. 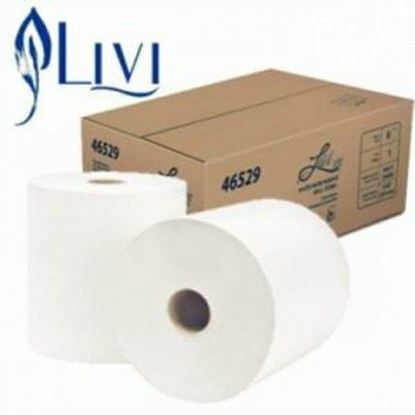 Ecosoft white roll towels. 8" x 630' 6 rolls per case.